SPECIAL OFFER. 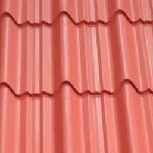 Durable Colored Tile profile is now Ksh 650 per meter. 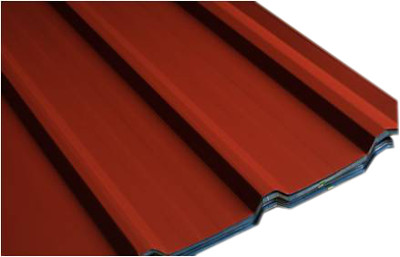 Anti-rust, Versatile, heat resistance, scratch resistant, corrosion free and long life span due to its perfectly high grade color coating steel in aluminum and zinc.Colours : Charcoal Grey, Tile Red and Blue. 15 years fade free warranty. Thickness of 28 gauge. 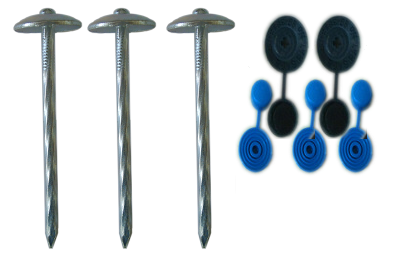 Standard Length 2.1 meters, 2.4 meters, 2.7 meters, 3 meters and customized length. 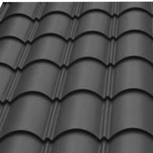 Why is Royal Mabati ® the best roof for your home? 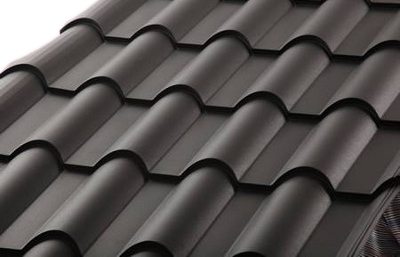 Choosing the right roofing system for your home is the most exciting way to spend your time. 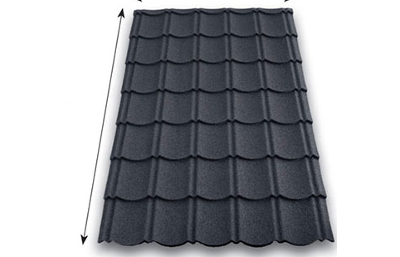 The kind of roofing system used greatly determine the overall beauty comfort and durability of a house. It's important to understand what you're getting into (or under) so you can maximize the return on your investment. 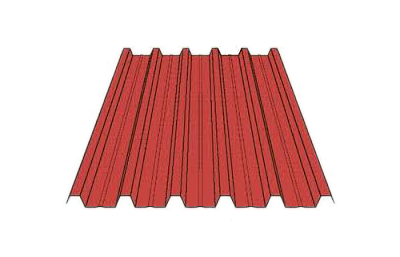 Royal mabati factory ltd has invested heavily to ensure the roofing system we Provide give our customers value for their Money. 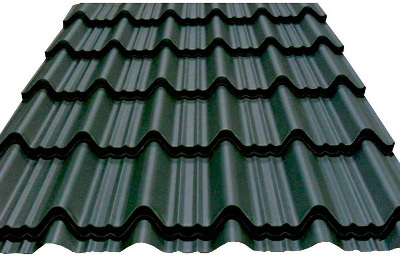 Our Mabati factory in kitengela, Athi River, Kenya manufacture quality box profile, Roman Long Tile, Colored bricktile ,prepainted corrugated mabati, ridges, valleys, (gauges 26, 28, 30) nails and rubbers. 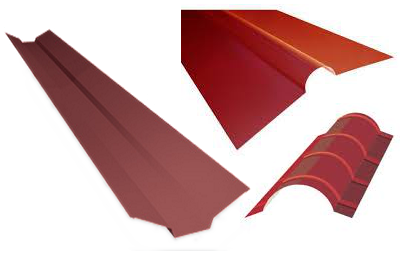 Our roofing systems has a high heat resistance, and a long life span due to their perfectly coated high grade aluminum, zinc and steel. 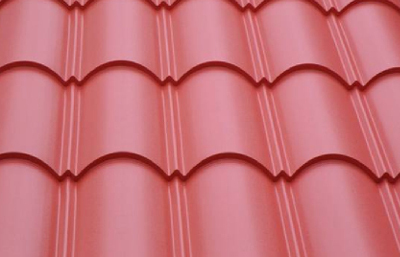 Looking for where to buy high quality mabati in Kenya?, quality aluzinc roofing sheets in Kenya, box profile roofing in Kenya, Roman long tile in Kenya, Colored bricktile in Kenya at discouted prices? look no further. 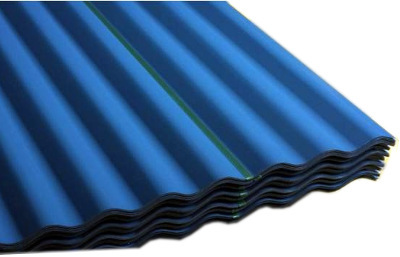 Don't say iron sheets, say aluzinc, say royal mabati!. Truly the best mabati mill. 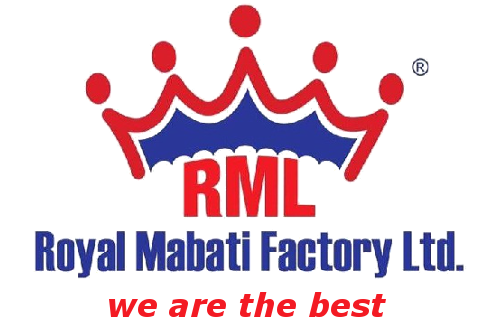 Royal mabati ® Website and its contents (including, but not limited to text and photographs) are the exclusive property of Royal mabati ® factory ltd and are protected by copyright, trademark and other Kenyan laws. All materials Web site may be used only for personal informational purposes only. I truelly love to use your products, they are durable and have beauty. I will advice all people that this is the best choice. By Fundi Musa from Meru. Thanks so much Royal Mabati Received my consignment this morning 24hours after the order, accurately parked and precisely so. Keep up the good work. Thanks for the speedy delivery to my home with rains on. I have trusted you. Ezekil nyamwega. Tel 07280844260 kisii. U don't have to worry all content contains in this site is true. I placed my order and delivered to Nyeri on time. The company exist. Royal Mabati Ltd, i would like to congratulate you 4 ua quality mabaties, i build my house with ua mabati it looks waau. 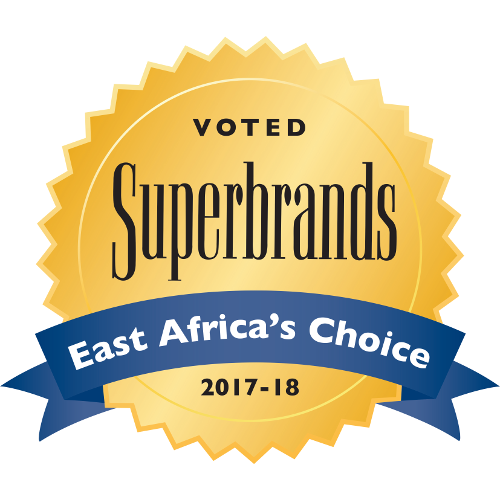 Personally I bought those Mabati and are the best in terms of pricing and quality. Thank you Royal Mabati LTD. I like your ironsheets. They are durable and evershining. I bought 108 pcs and 15 ridges at once. God bless Royal Mabati factory.